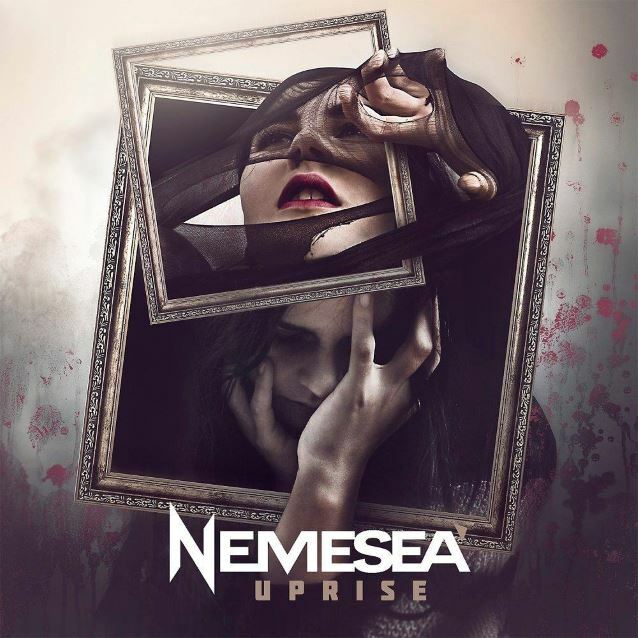 Audio samples of all the tracks that are set to appear on "Uprise", the fourth album from the the Dutch female-fronted band NEMESEA, can be streamed below. The CD will be released on April 29 via Napalm Records. According to a press release, "Uprise" "offers intense and soulful alternative rock complete with a subtle breath of goth and loudly demands the attention the band undoubtedly deserves. 'Uprise' is a gem that reveals its many-splendored colors more and more each time you press play! 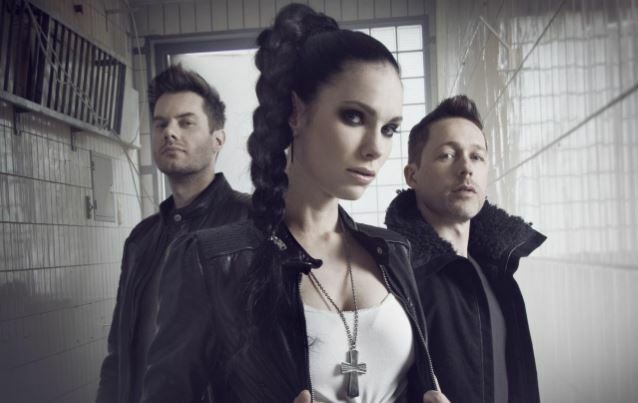 "The guitars and Manda Ophuis's outstanding vocals continue to be the driving force behind NEMESEA. "The alternative rock trio has several surefire hits up its sleeve, and it's impossible to not be enthralled by the all-encompassing balance between driving rock and soothing ballads."